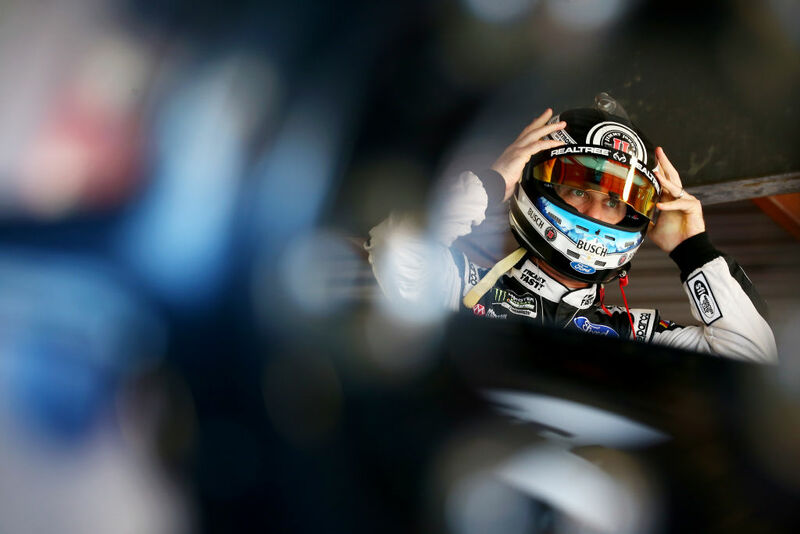 In terms of pure speed, Harvick has been one of the fastest at Dover since joining Stewart-Haas Racing in 2014, scoring one win, one pole and two top-five finishes. What is more impressive is that he has led 810 of 2,405 laps in six races there – nearly 33.7 percent of the total laps raced since the beginning of 2014. Jimmie Johnson ranks second during that span with 389 laps led – 421 laps fewer than Harvick. Harvick’s most impressive Monster Mile performance came in October 2015, when the No. 4 team arrived at Dover ranked 15th in the playoff standings and trailing Dale Earnhardt Jr. by 23 points for the final transfer position into the Round of 12. A solid finish wouldn’t do – Harvick needed a win to advance. With everything on the line, he delivered the most dominant race of his NASCAR Cup Series career. He started 15th after rain cancelled qualifying Friday afternoon, but he quickly raced his way to the front and led 355 of 400 laps to beat runner-up Kyle Busch to the finish line by 2.639 seconds. According to NASCAR Stats and Information, he registered a 149.7 driver rating out of a possible 150.0, narrowly missing his fourth perfect driver rating in a NASCAR Cup Series race. He previously registered perfect 150.0 driver ratings at Phoenix International Raceway on three occasions – November 2006 and 2014, and March 2015. In June 2014, Harvick started eighth, led 24 laps, but finished 17th as the first car one lap down after he had a valve stem issue during a pit stop that caused a tire to go down on the following restart. The 2014 Cup Series champion has been the class of the field when it comes to Cup Series qualifying in 2017, scoring three poles through the first 12 races. No other driver has scored multiple poles this season. While Harvick has raced up front and scored 388 points to rank fourth in the Cup Series standings with three stage wins to his credit, he is still in search of his first Cup Series race win of the season. He would like to add his second career Dover win to go with his October 2015 victory. If he succeeds, he will secure his spot in the 2017 NASCAR playoffs.